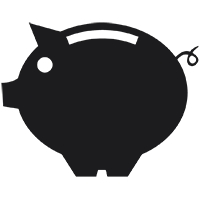 The price you see is the price you get: no haggling, no hassle. Our single-price system lets you shop with total confidence. When you properly maintain your motorcycle or scooter it will return the favor by rewarding you with trouble-free adventure taking riding miles. 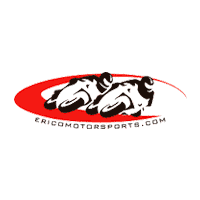 Erico Motorsports is known for everyday clothing. 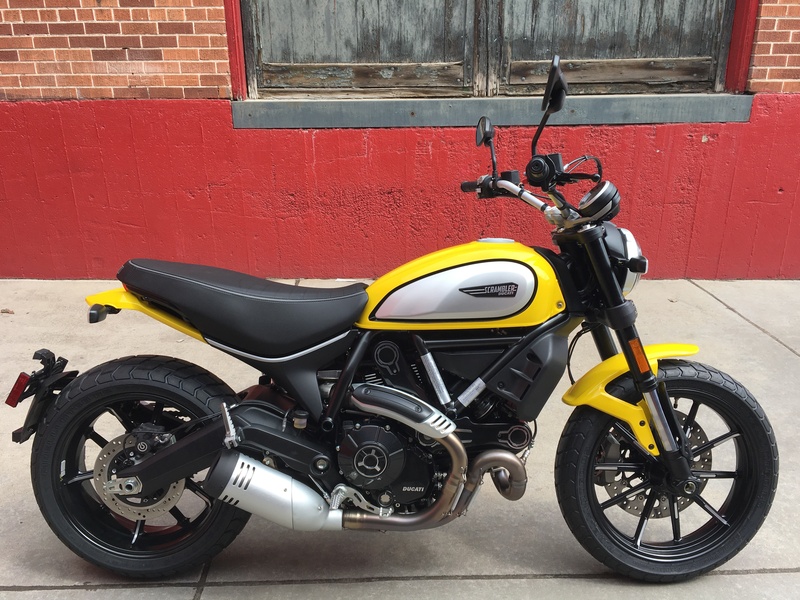 We carry apparel from all of our major brands such as Ducati and Triumph as well as Paul Frank. 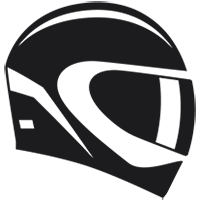 If you're looking for helmets, we stock Arai, Shoei, Scorpion and more. Erico Motorsports offers a free Sunday ride series, open to all bikes and levels of experience. New bike pricing includes all offers and incentives. 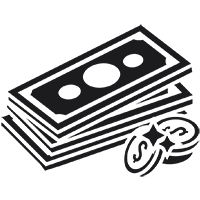 Tax, Title and Tags not included in bike prices shown and must be paid by the purchaser. While great effort is made to ensure the accuracy of the information on this site, errors do occur so please verify information with a customer service rep. This is easily done by calling us at (303) 308-1811 or by visiting us at the dealership. 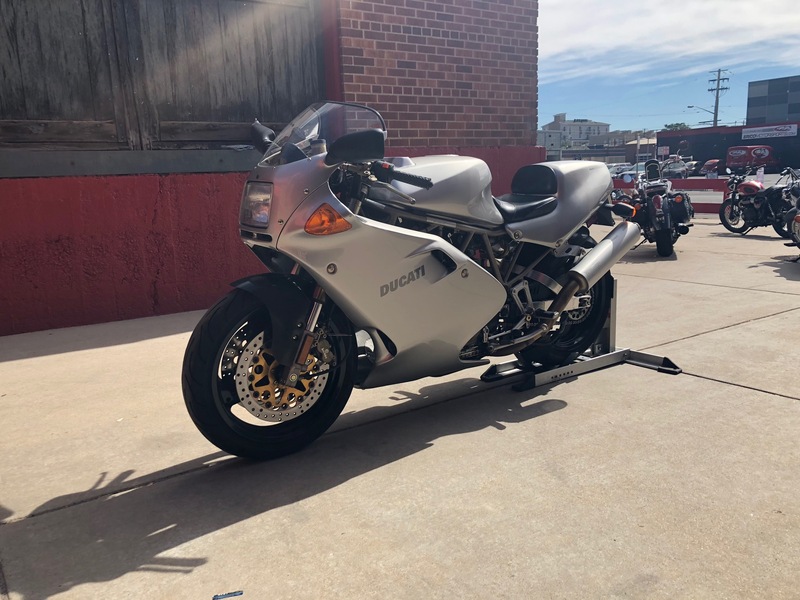 We believe Experiences Matter and this 1998 Ducati 900 SUPER SPORT FE will allow you add exciting new Experiences to your story. Erico Motorsports was built for people like you who want to express themselves through what they choose to ride and where that ride will take them. 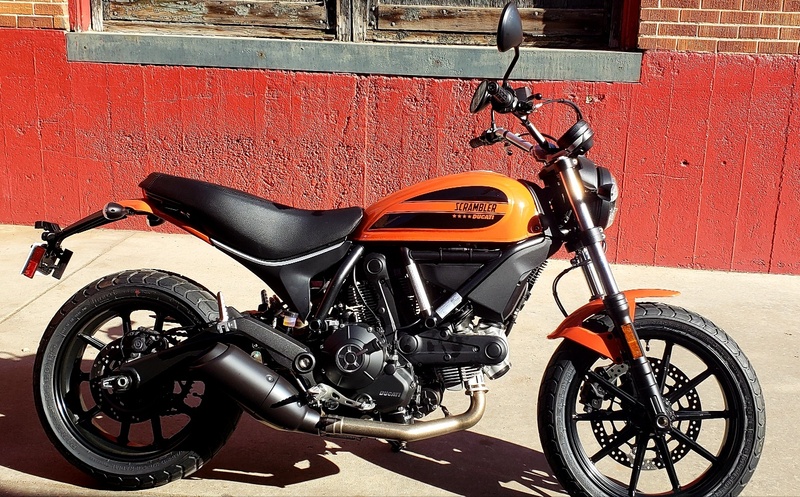 Your passion for motorcycles will be appreciated and you will find a shared enthusiasm for the ultimate motorcycle lifestyle when you choose to connect and buy from Erico Motorsports! No matter your skill level, we’ll have you set up on your new bike that day. We carry all the necessary accessories and equipment to get you on the road. Wants a simple buying process when it comes to high ticket purchases? 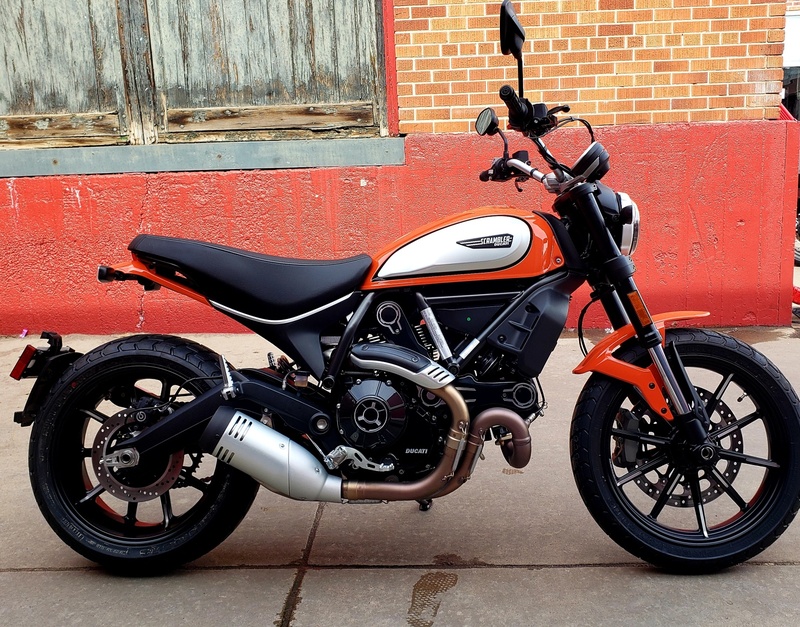 Is looking for an exciting, safe and reliable motorcycle with a warranty? 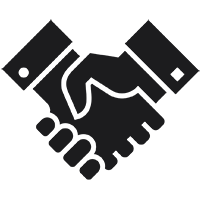 Doesn't want the hassle of negotiating to get the best deal? Understands it is important to invest in maintaining your motorcycle? Wants to look stylish without sacrificing safety in the gear you wear? Loves the freedom of two wheels and is always up for riding with great people? If you answered “yes” then you are going to love your next motorcycle buying experience.